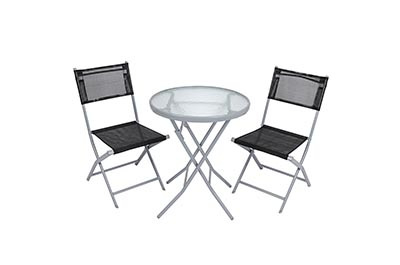 Metal, rattan and mosaic bistro patio furniture for small outdoor spaces. 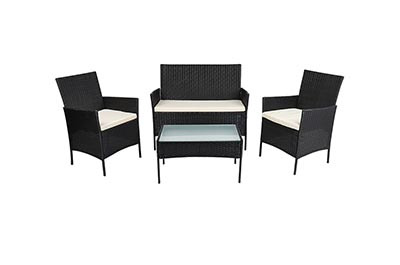 Plastic rattan effect outdoor lounge furniture and patio dining sets. 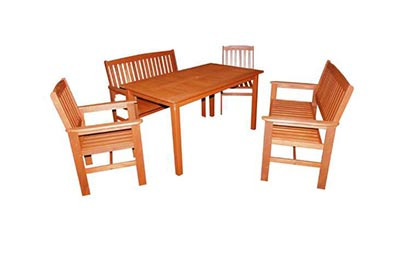 Wooden outdoor furniture sets including traditional wooden benches. 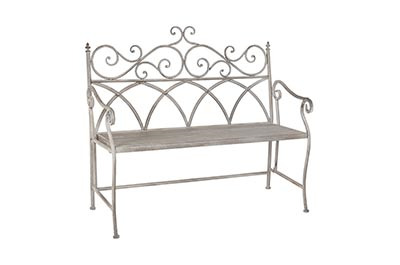 Vintage style metal outdoor furniture, benches and patio sets. 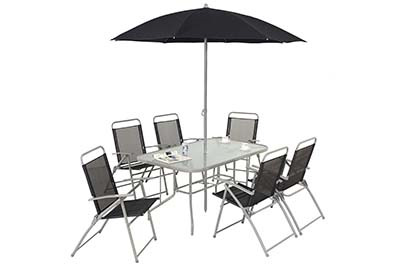 Metal and fabric outdoor dining sets, from budget to luxury. 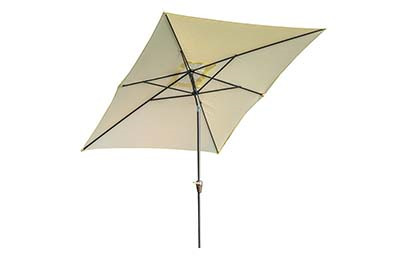 Assorted parasols including cantilever and crank and tilt, and bases to match. 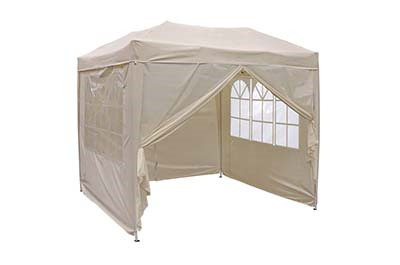 Gazebos and marquee style party tents, plus heavy duty gazebos with side panels. 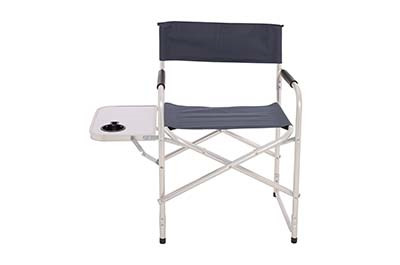 Picnic chairs, side tables and outdoor patio heaters. 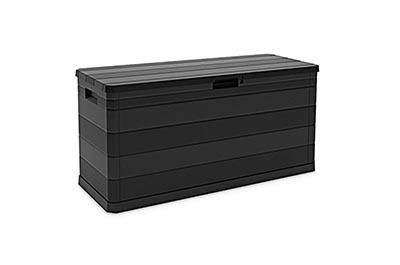 Wooden sheds and outdoor plastic storage chests.